http://url.com Using models, photographs, bite records and in-depth consultation, we plan how your smile can look before having to do any preparation in the mouth. 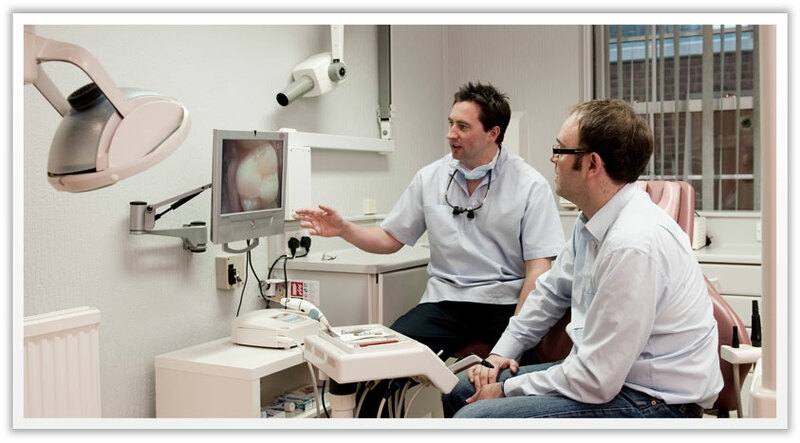 We use the diagnostic wax up to assess how the new smile will look and then this design can be reproduced in the mouth. 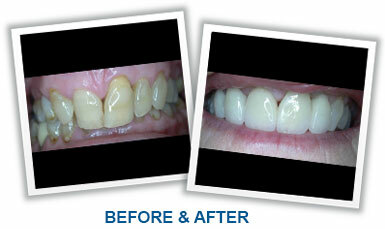 This planning process allows us to achieve the smile you always wanted.